Nevada State Recycle is a Las Vegas approved electronic recycler. 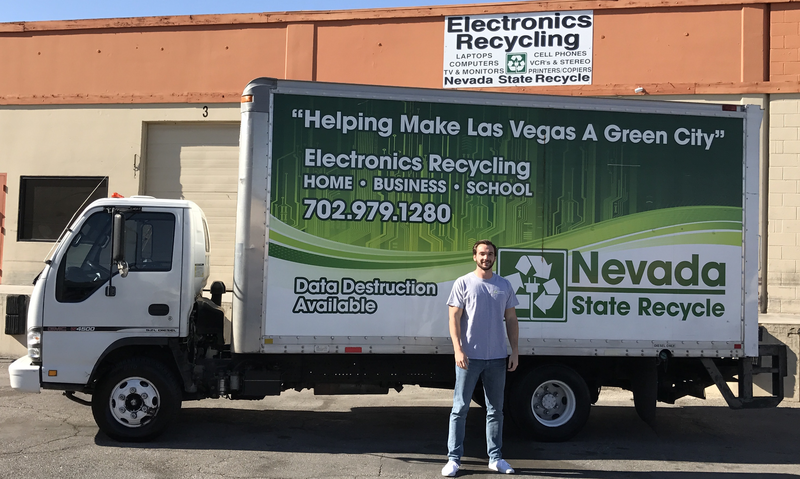 Our mission is to guarantee the safe and environmentally friendly recycling of electronic waste from households, businesses and corporate companies throughout the Las Vegas valley. We strive to achieve this goal by providing an assortment of electronic waste recycling solutions and collection services. All of the electronic materials and components we receive are recycled in accordance with Environmental Protection Agency (EPA) standards. We guarantee that no hazardous electronic waste will ever go into a landfill, providing a cleaner and healtier environment for Las Vegas. Defined by the Environmental Protection Agency (EPA), “e-waste” is an informal name for electronic products nearing the end of their useful life. 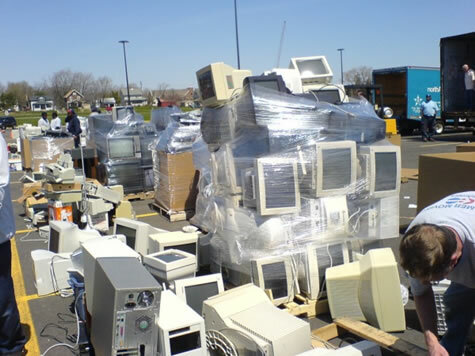 Computers, televisions, VCRs, copiers, printers, keyboards, cell phones and batteries are common electronic waste. Many of these products can be reused, refurbished, or recycled. Unfortunately, most electronics today contain hazardous materials such as lead, mercury, beryillium, and cadmium. These hazardous materials are being discarded into our trash and waste stream which is dangerous to our environment and the air we breathe. Throwing electronic waste into our garbage will lead to landfill contamination and pollution throughout the valley. Why Recycle With Nevada State Recycle? At Nevada State Recycle, we guarantee that all electronics and their residuals never go into our landfills. We ensure that each electronic component is properly dismantled and safely recycled into a reusable product such as new computers, televisions, machines or other electronics or recycled back into raw materials. • Appliances: Refrigerators, Washers, Dryers etc. • Rechargeable Batteries: Lithium Ion, etc.